Tee's Blurbs: in love with... 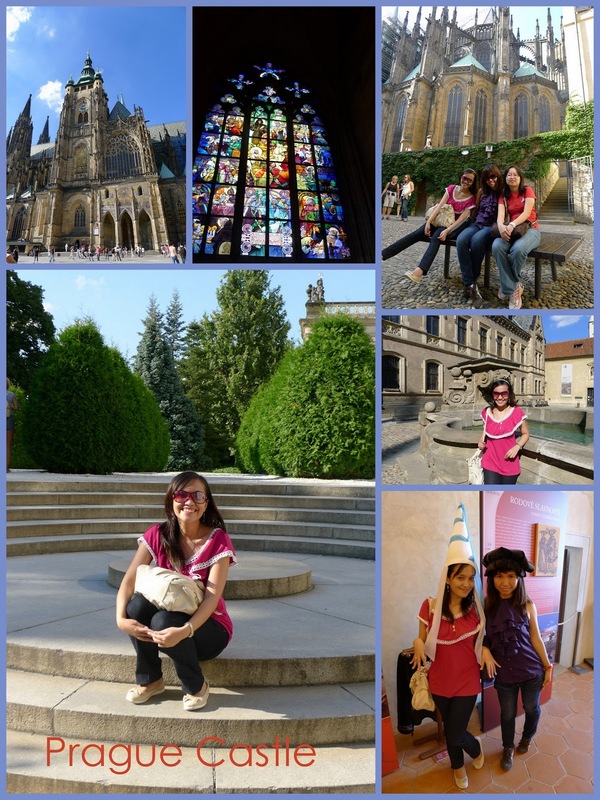 PRAGUE!!! i've heard nothing but praises about the picturesque city of Prague, so i sure had high expectations. and boy, was i not disappointed. even stepping into the train station and entering the city, i was captured of it's aura. it was certainly love at first sight! this is as bohemian as it gets. the theme is definitely a wonderful mix of influences from baroque, renaissance, medieval and gothic. i couldn't help but look up and take snapsnots most of the time that i must've have taken pictures of almost every building i saw! the buildings were beautifully restored and delightfully colorful too - it was refreshing to oomph and aahh at the pastel of colors. from pink, orange, green, blue, yellow... in different shades! it felt so right to just walk into the cobblestone-paved streets, and get lost into the beauty of each cranny and nook. 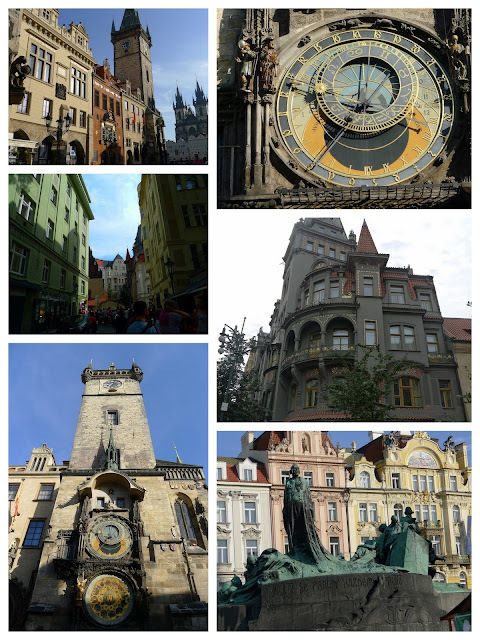 you just have to bask yourself with the things that only Praha can offer. Prague Castle was like a city on itself. i felt like a medieval princess walking around the castle grounds as i went inside the cathedral, basilica and the Golden Lane. it felt like i was in a surreal place. good thing Merlin the series was still fresh in mind, so the imagination just kept pouring in! Prague is definitely a very romantic place. in a span of the weekend, i must've witnessed at least 10 brides and grooms having their pictures taken. i wouldn't blame them, it's just so dreamy!